Plus entry into prize draw to win your rent free for a year! 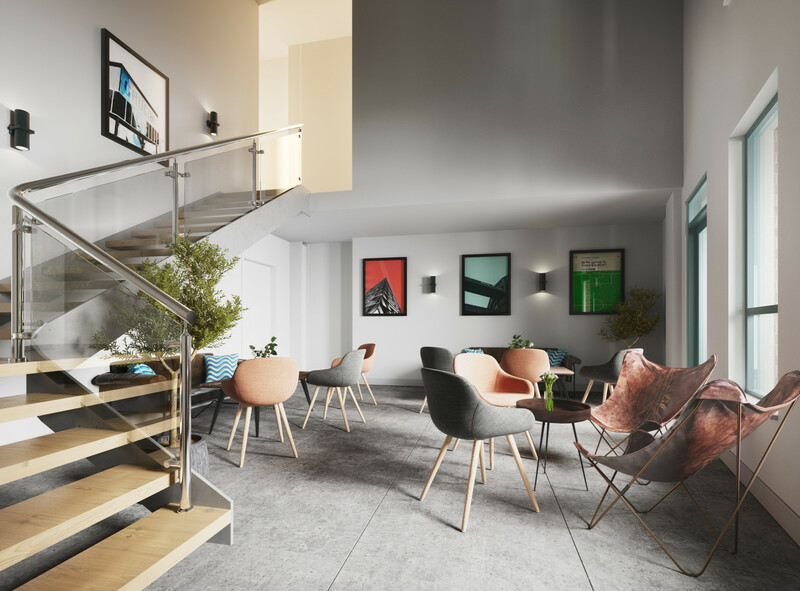 Opening in September 2019, Hollis Croft will redefine the standard of student accommodation, boasting extensive facilities, a central location and all just a short walk from the University of Sheffield and Sheffield Hallam. Hollis Croft is located close to Sheffield city centre and is a short 10 minute walk to either the University of Sheffield or Sheffield Hallam University. 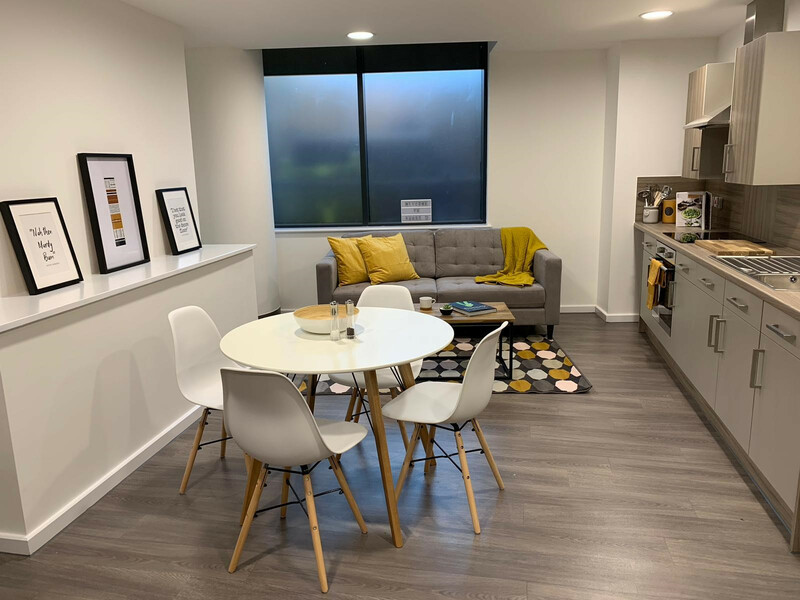 Residents will really be able to make the most of the vibrant city life and focus on their studies in this stunning property purpose built with your needs in mind. Students living at Hollis Croft will be able to select from a range of ensuite rooms or studios. All residents will have access to a great range of excellent facilities including a cinema room, gym, games room, communal lounge, demonstration kitchen, karaoke room, study room, courtyards. All with regular hosted social events to make sure your university experience is everything you could want it to be. You’ll benefit from 100Mbps WiFi, all utility bills included, flexible payment terms, free contents insurance and a team on hand 24 hours a day, 7 days a week. If you’d like to share with a friend or live as a couple, dual occupancy is available at no additional cost in our studio rooms.